Few things go together better than melodic death metal and ancient mythology. The new album from Edmonton, Alberta’s Tides of Kharon, is the latest addition to this perfect combo. ‘Coins Upon Our Eyes’ goes hand in hand with the band name, taken from the lore of the boatman on the river Styx who ferries the dead to the underworld, taking the coins left on the eyes of a corpse as his payment. 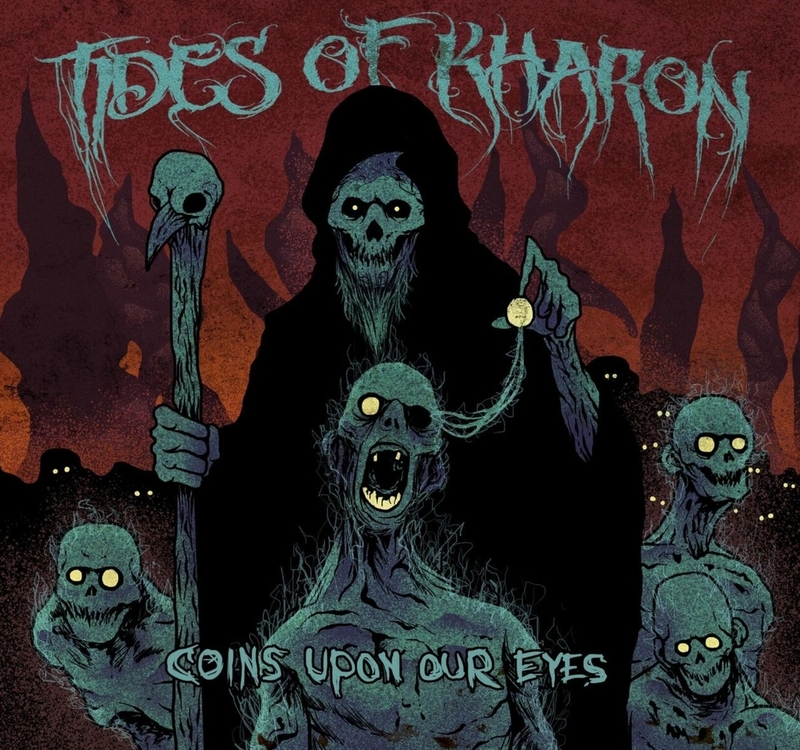 Tides of Kharon fully embrace the Greek mythology themes in their songs and their first EP is a cumulation of several different tales taking from the ancient pantheon. Originally started by brothers Cam, Ryan and Justin Rehman in 2014 with a desire to play shows in front of people, Tides of Kharon quickly became a fan favorite in the Edmonton music community. The solidification of Gord Alexander on drums and Garrett Nelson on vocals finally cemented the sound the band sought and the production of the EP could begin. 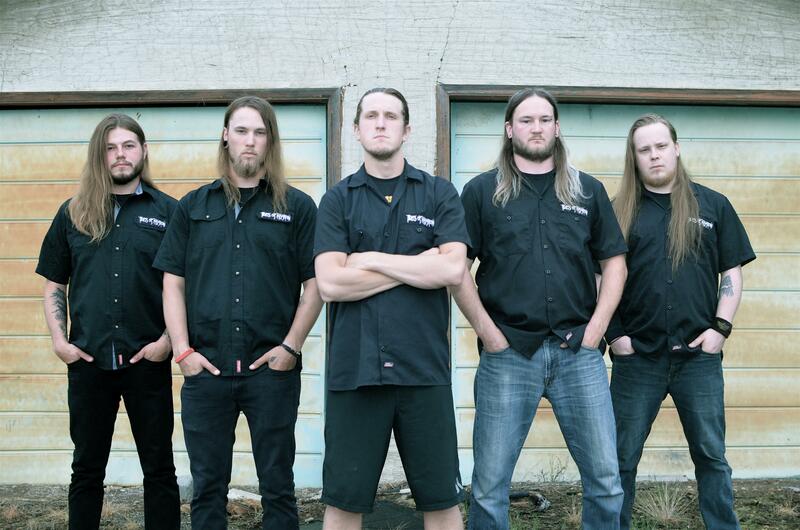 Citing inspiration from titans in the genre including Amon Amarth, At the Gates and early In Flames, the band is definitely in the running alongside their Swedish counterparts. Their vivid storytelling and engaging stage presence has led them to be invited to play Metallion Festival for the third straight year, and to Loud as Hell for their debut year. They’ve been honoured to share the stage with many other local favorite bands at almost every venue in the city and after the release of the EP are looking to branch out and hit the road on tour.